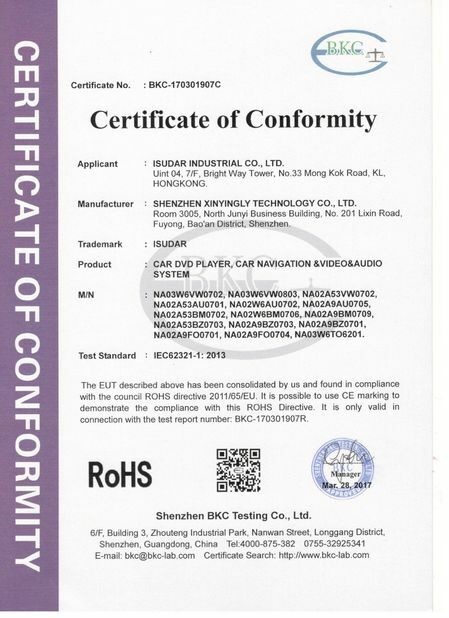 iSudar Technology Co.,LTD , founded in 2013,which has 120 members now. 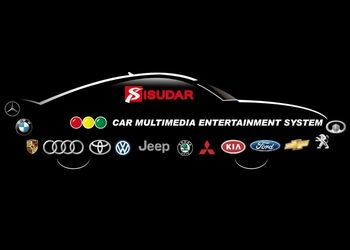 We are one of car multimedia system manufacturers in China. It is a factory mainly specializing in prducting, developing and selling car audio & video ,car navigation(GPS),automotive parking sytem and precise hardware. 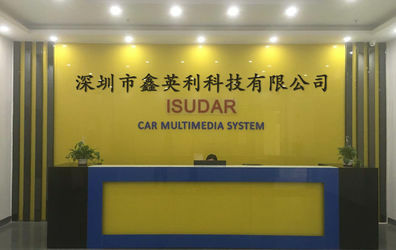 iSudar Technology Co.,LTD has an area of more than 2000 square meters, among which there are 20% R&D experts, and 60% technical staff. 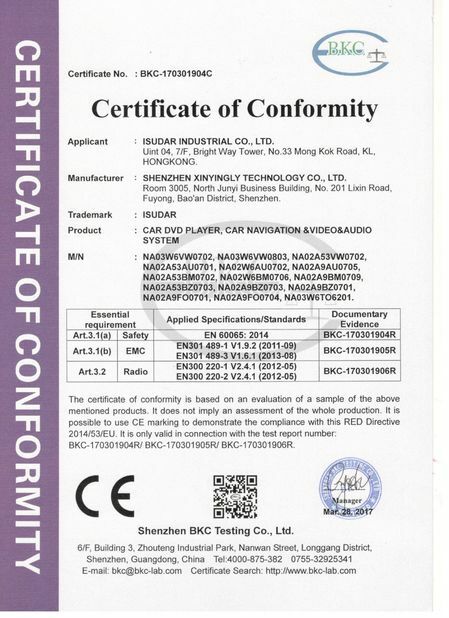 We have R&D center,precise molding center, SMT production workshop, assembly workshop of electronic products,precise intrument producing workshop , product quality control and logistic center,after-sales service center. We setup total 3pcs warehouse , distributed in Germany , Spain , Russia . For retail and bluk order client , it is adavantage to avoid taxs and fast delivery . We provide sample according to client's requirements. Sample has to be paid in advance, but the cost can be deducted when there's bulk order. All samples will be dispatched via express service. 1) Spare parts support for after sales. 2) OEM orders qualify for a 1% spare parts credit. 3) Extended warranty or no warranty terms are available. Please consult your salesperson. We are a committed team of car enthusiasts focused on product innovation and delivering exceptional value. Our industry leading research center, partner engineers and client support team are passionate about delivering a dynamic entertainment experience and developing long-term client relationships built. iSudar have 3 main department, they are R&D department ,Sale department and aftersale department. All of our staff are very professional, effective and hard-working.